A big thank you to all of our friends! This Sunday marks the International Day of Friendship for 2017. ‘Our world face many challenges, crises and forces of division — such as poverty, violence, and human rights abuses — among many others — that undermine peace, security, development and social harmony among the world's peoples. Today, we want to thank all our friends and supporters who make the work we do possible. Without your support, we wouldn’t have been able to achieve the lasting impact we have; transforming tens of thousands of lives so we can break the cycle of poverty and build a brighter future for the northern Ghana’s next generation. 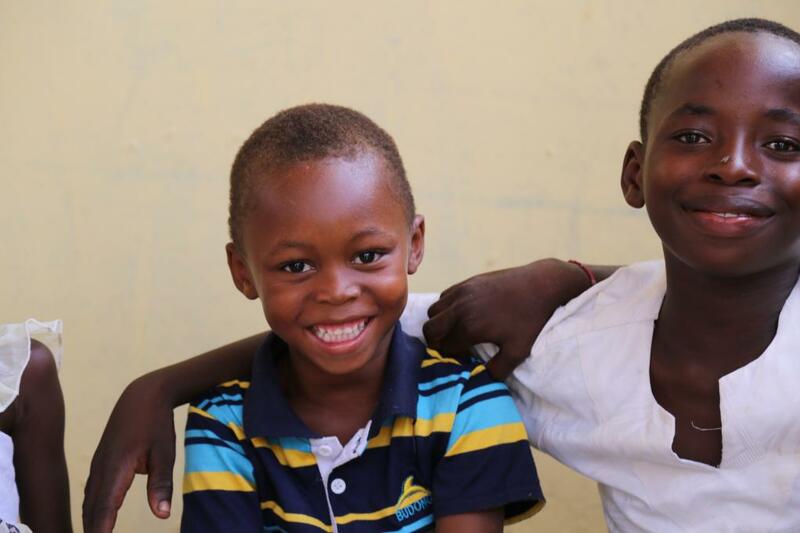 A huge thank you to friends at People’s Postcode Lottery, Pears Foundation, The ALMT, Alquity Investment Management and City & Guilds Group, amongst many others, for bringing big smiles to the little faces of children like Sixtus. Sixtus’ young mother sadly lost her life whilst giving birth to him. Due to a lack of accessible healthcare in the area, she had no professional support and the complications she encountered were at the of cost her life. Sixtus was left without the support he desperately needed as a new-born but he was lucky to be taken into the care of Sister Jane, one of AfriKids’ local heroes, who gave him a safe home so that he could thrive. 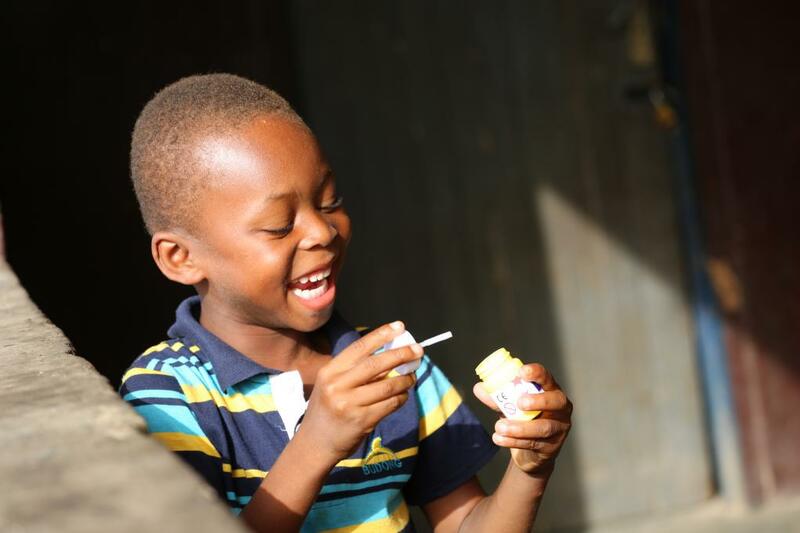 This month, Sixtus celebrated his fifth birthday and he’s now starting to learn new things at school with other children his age. He’s got an infectious smile that he can’t help sharing with his friends!